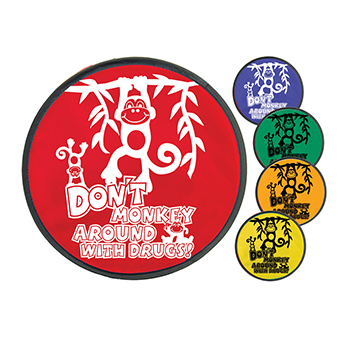 Red Ribbon Resources says Don't Monkey around with Drugs for the Red Ribbon Week nationwide anti-drug awareness and prevention campaign. 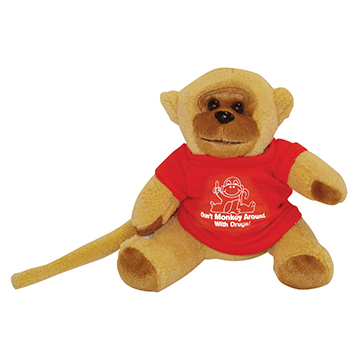 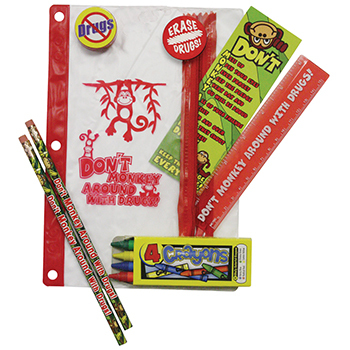 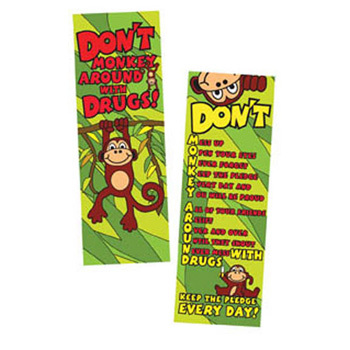 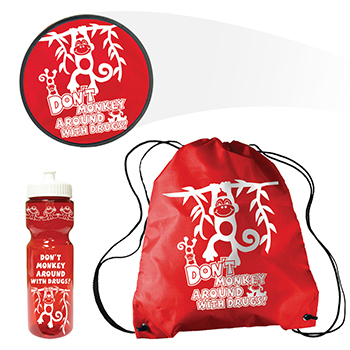 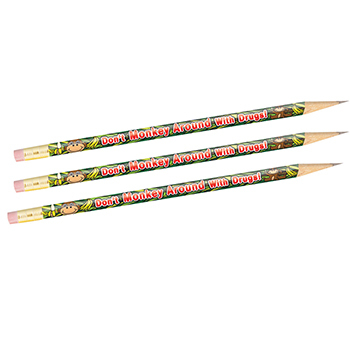 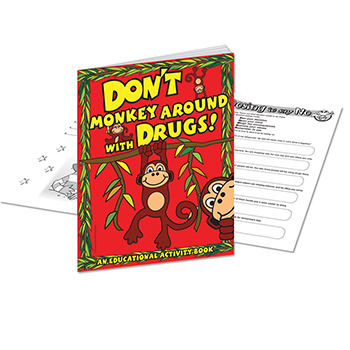 Red Ribbon Week ideas for elementary school students, local community groups, and organizations can be promoted through Red Ribbon Resources Don't Monkey around with Drugs stickers, activity book, self-stick ribbon, flyer, pencil, and more. 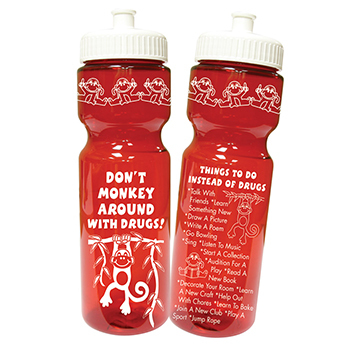 Promote a better, healthier way of living through a drug-free life.